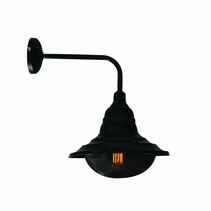 Are you looking for a nice industrial wall light? 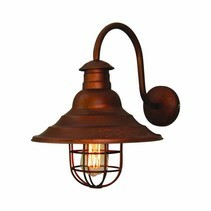 This wall light sconce vintage glass beige 340mm Ø E27 is a perfect addition for your interior. 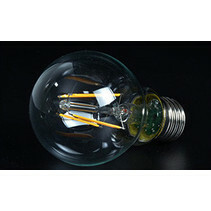 Are you interested to buy this wall light sconce vintage glass beige 340mm Ø E27? Continue reading then. 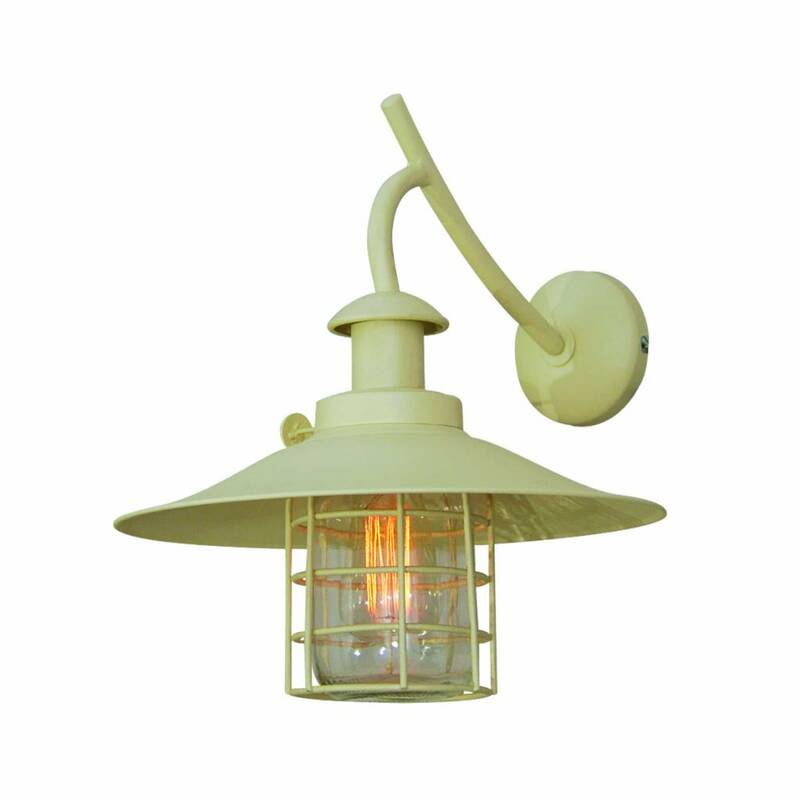 This wall light sconce vintage glass beige 340mm Ø E27 is a real industrial wall light. 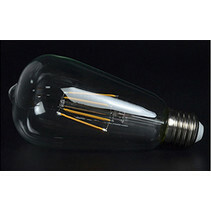 It is very characteristic and has a strong appearance. This wall light sconce vintage glass beige 340mm Ø E27 has a sturdy support which is fixed to the wall and on which hangs a small lantern. 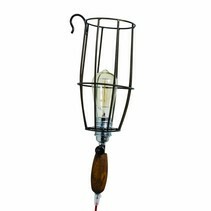 This wall light sconce vintage glass beige 340mm Ø E27 has a nice, conical lamp shade. Below is a glass cover, surrounded by a small metal cage. 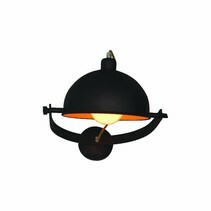 The dimensions are : diameter 34cm, height 43cm, depth (inclusive support) 40cm. 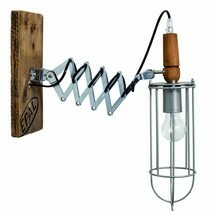 This wall light sconce vintage glass beige 340mm Ø E27 fits perfectly in an industrial interior. 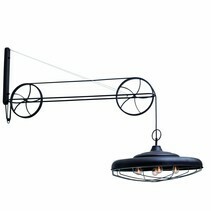 An industrial interior is characterized by a big space with a wooden or concrete floor, often with raw brick walls. 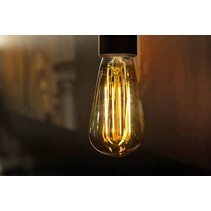 You can buy this wall light sconce vintage glass beige 340mm Ø E27 easyly at My Planet LED. You can pay in the secured environment and choose your payment method. There are many possibilities. Do you have more questions? 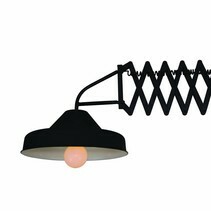 Contact us by mail (info@myplanetled.com) or by phone (+32) 57 466 866 in order to obtain more information about this wall light sconce vintage glass beige 340mm Ø E27.